This is Janet, one of your volunteers. I am moving to Yuma at the end of January so I wanted to take this opportunity to tell you how much I enjoyed volunteering at Ivey Ranch Park. You run a top notch stable, your staff and your volunteers are totally committed to the program, and your horses get the best of care. Volunteering at Ivey Ranch will be one of the things missed most when leaving here. I particularly enjoyed the caring staff and volunteers, every body got a long so well! Thank you for all you do. I am just now able to send you a thank you about the wonderful Interactive Vaulting Workshop I attended in April. I thoroughly enjoyed everyday of the workshop. It was very informative and I can’t wait to get a program started here. You have a remarkable staff that was so helpful, kind, funny and a joy to be around. Your choice of Sandy as a trainer was perfect. I was very impressed with your staff, horses, and facility and really shocked that your facility seems to be in the middle of town. What a blessing for the participants in your programs. I hope to see you all again sometime, somewhere, maybe at another workshop! Thank you and all your staff for making me feel at home. You all run quite an amazing show down at Ivey Ranch, and I’m truly grateful to have been a part of the team for the small amount of time that I did. We came last year to your summer camps and we loved your horse and vaulting program. My daughter Emma could not get enough and we would be over joyed to come back this summer. 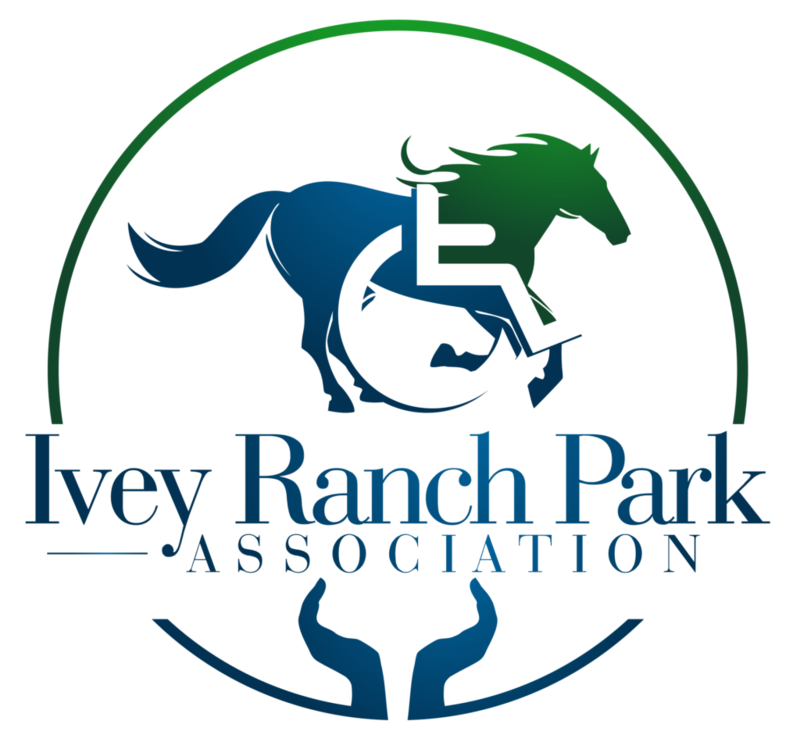 Many thanks to you and your amazing staff at Ivey Ranch for all of the hard work, time, and effort at putting on the OSWC; it was a great event. Missy, Sam, Amanda, Bill, Marci, Nikki, and others whose names I am forgetting, worked so hard for me and the other workshop candidates. I also enjoyed getting to know some of your horses, especially Sasha whom I feel truly fortunate to have gotten the opportunity to ride – wow, she is a big, beautiful, sweet, and fun mare. What an experience to ride her. Ivey Ranch is a beautiful facility, and I absolutely love the sensory trail. Thank you for all of the work you did to host the workshop, and all the behind-the-scenes work I didn’t see but I know was going on. Please pass along my appreciation to your staff and volunteers. Hard work, well done. Many thanks. Thank you, Tonya, for your help in this semester project. We are amazed by the level of service you provide to your community. We also want to thank you for giving us your time. We look forward to a continuing collaboration on this project. I must tell you what a gem Mikayla is! She is very helpful, friendly, fair, nice and really makes people want to come back. She is great with the younger volunteers and adults too. I think she a great person and represents the Ivey Ranch team well. She makes people feel happy and comfortable. I’m very impressed with her. Thanks very much. Hi there! I just wanted to send a quick note to say that my daughter Chloe is absolutely loving this camp! We are really happy we found your facility. Thanks!! Thank you very much. She is really improving greatly with equine therapy. Our girls absolutely loved their day! !